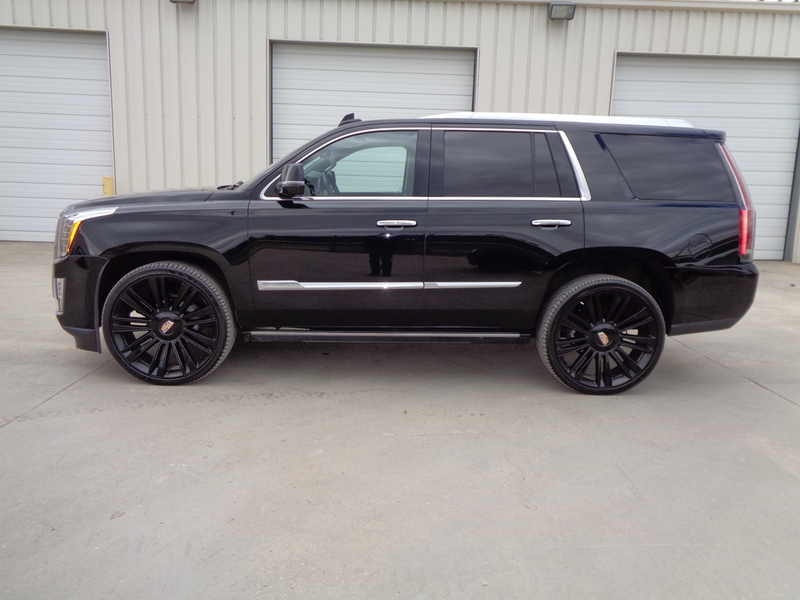 Check out this 2015 Escalade SUV 4 door 4x4 with only 36,826 miles on its 6.2L 8 cylinder gas engine! This unit is beautiful and in perfect condition! It has black leather interior and an automatic transmission. This unit is loaded! The front bucket seats are heated, It has rear defrost, rear wiper, back up camera, along with power windows, power mirrors, and power locks. However, this unit is a Lemon Law Buy Back.